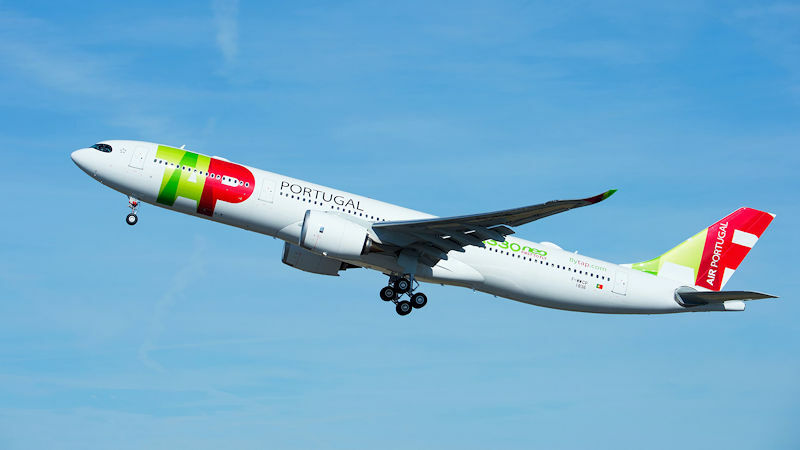 Airbus has handed over the first A330neo to launch operator TAP Portugal, after delivery problems with the Rolls-Royce Trent 7000 engines powering the updated jet delayed its introduction. The A330-900 is the first of a TAP order for 21 of the type as the Portuguese flag carrier replaces older A330s over the next year. Part of the order will be TAP-owned aircraft, part leased from Avolon. TAP’s chosen configuration for its A330neos is for a capacity of 298 in a three class layout, with 34 business, 96 economy plus and 168 economy class seats. “The A330neo will give us a lot of operational flexibility thanks to its commonality with the other Airbus aircraft in our fleet,” TAP chief executive Antonoaldo Neves said. TAP’s A330neos have Airbus’s Airspace cabin, offering more passenger space, larger overhead storage bins, new cabin lighting and an updated in-flight entertainment system. 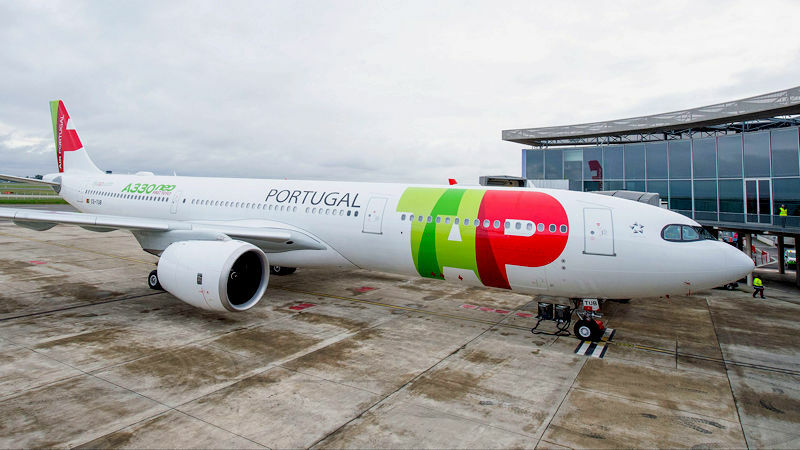 TAP will fly its A330neos on routes from Portugal to the Americas and Africa. Airbus has 242 aircraft in its order book for the A330neo, 234 -900s and eight of the smaller -800. Although a relatively slow seller, Airbus believes the upgraded A330 will see an increased order rate as operators of older A330ceos look to replace their fleet with newer, more fuel efficient aircraft.